Doodlecraft: 12 days of Christmas! The 12 days of Christmas starts today! 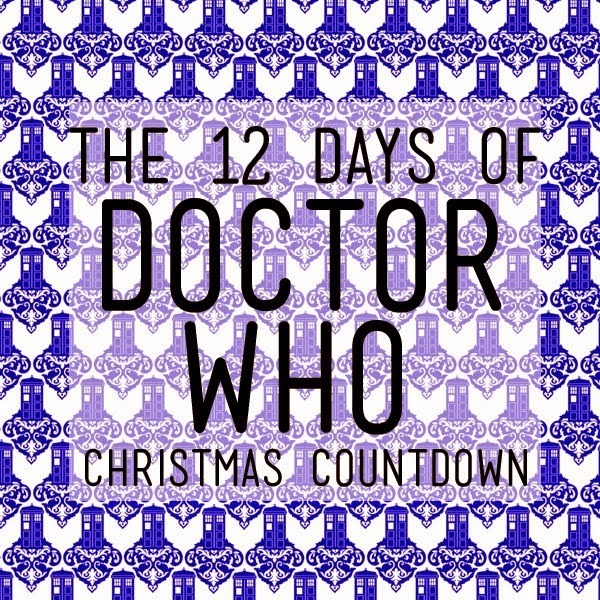 Get your 12 days of Doctor Who stuff together and surprise the geeky someone in your life!